nam, 16 Feb 2014G700thanks dear friend. please suggest me some alternatives. nam, 18 Feb 2014Thanks jibran.I have been using samsung so probabaly its just an issue of adjustment with a ne... moreNo Problem. Jibran, 18 Feb 2014Dear Nam, Ear piece works perfectly. 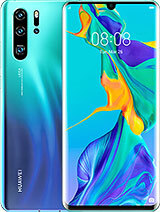 The voice clarity on handheld is as good as "BlackBe... moreThanks jibran.I have been using samsung so probabaly its just an issue of adjustment with a new brand. All my friends insist that it is merely a foolish thinking on my part. After going through your comments, i thought it appropriate to have your views too. Thanks again for making me feel better hahahahaha. God bless you. Speaker mode is also very sharp clear audible. The only drawback is when you connect the pair of handsfree with your phone, the sound chops off and you clearly feel that the sound should go double up as it is right now. i was seriously busy finding the secret button which turns the volume to DreyBeats lol. how can i permanently turn off the light of soft button .....is there any application for this or something ..need help ... ?? Jibran, 17 Feb 2014Hi. 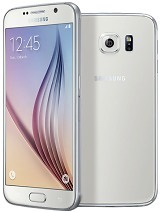 I bought this phone on Feb 3rd 2014. So far i am more than convinced that i couldnt get a ... moreJibran, have you experienced low volume in the earpiece while talking . . . I have been using Samsung copy earphones. I don't have any complaint whatsoever of voice clarity. I have found G700 to be awesome. 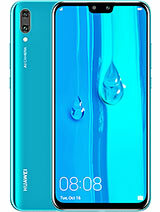 Dear GsmArena team can we have a hands-on review on this huawei g7000, because we find it helpful before buying a device. Is it support external USB ? 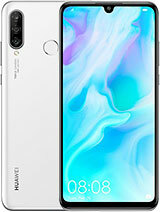 huawei ascend G700 or lenovo A850????? the best can play havy games?? 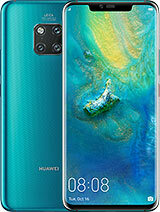 Husain from qatar, 15 Feb 2014Huawei g700 is a good phone with a good price It has the best GPS navigation .. which i confi... moreHusain are you experiencing a bit lower voice in the earpiece? I mean lower voice from the other end while talking. 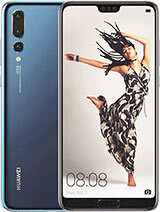 Total of 1239 user reviews and opinions for Huawei Ascend G700.